During 2014 Anders Granheim from Sundsvall in Sweden started a Body Building competition called Train 4 Cambodia. The competition raised a fair bit of money and a new tooth brushing sink were built at Prek Chik school. Now the kids brush their teeth daily and they have alos had a the chance to visit the dentist once a year since 2014. 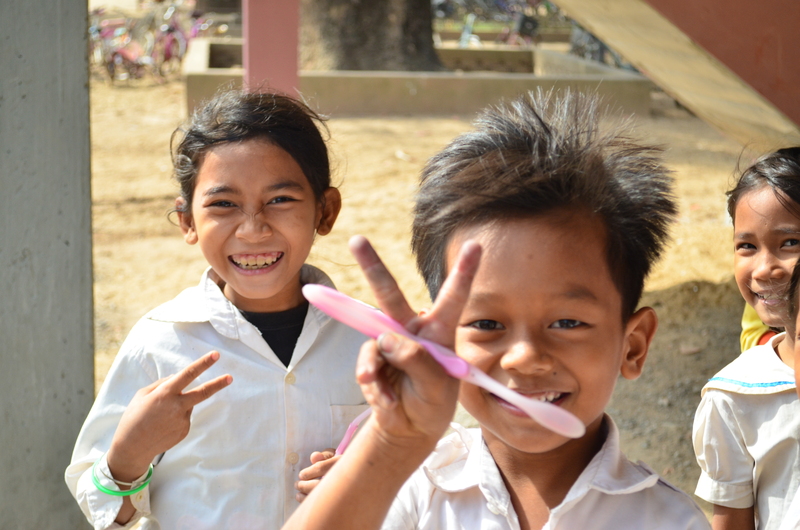 We aim to provide the kids with both dentist visits and daily toothbrushing.